Welcome to Cornerstone Luxury Condos - Reclaim Your Time with Maintenance Free Living at its best! 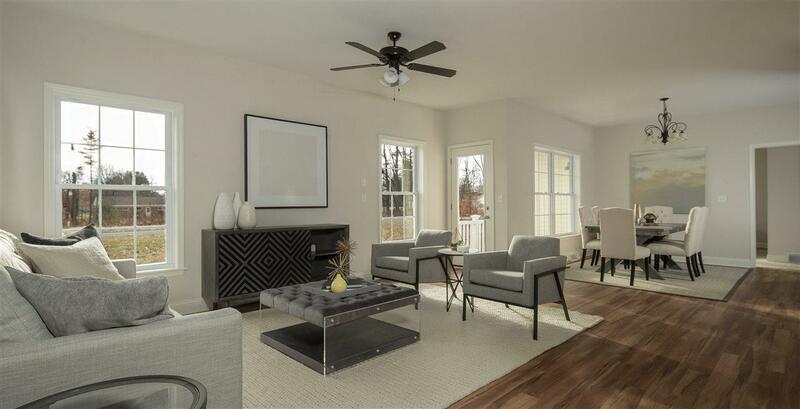 This 3 bedroom, 2nd floor unit offers open living, high-end finishes. Avoid the winter car-cleanoff with your attached garage. Utilize your private basement with egress window for storage or workshop space. Best of both worlds: HOA services like lawn care and snow removal with private home features. 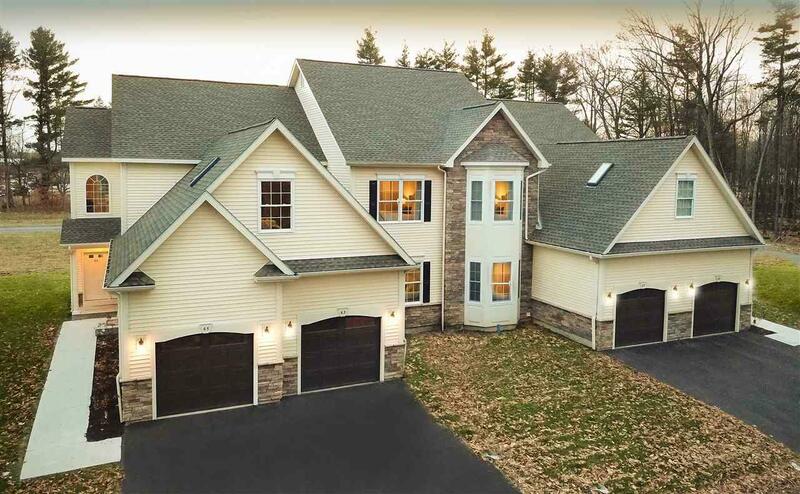 Just minutes to Downtown Ballston Spa, Saratoga Springs, parks & shopping. Weekly open house held Wed-Sun, 12-4.